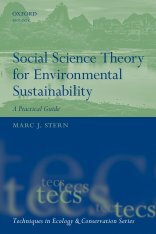 The aim of the Gratis Book Scheme is to provide ecology and conservation books to those who would otherwise be unable to obtain them. If you, or someone you wish to nominate, meets the eligibility criteria below and needs a book we are offering, please fill in the application form at the bottom of this page. The Gratis Book Scheme provides a range of books per year, which are usually distributed three months after each has been published. To date, over 5,000 books have already been donated to 137 countries. Individuals may request one copy per book for themselves or suggest books for others. It is likely that some of these schemes will be oversubscribed and so, all applications will be considered together, and available copies will then be awarded to those considered to benefit the most. 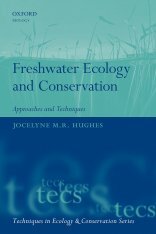 Freshwater Ecology and Conservation Approaches and Techniques. Please choose Miss Ms Mrs Mr Dr Prof. Please tick the boxes to indicate which books you are applying for: you may not receive all the books you apply for. Sign me up for newsletter? Tick here to receive up-to-date news on products, offers and events. You can unsubscribe at any time. We will never sell or share your information with third parties. Privacy notice.